Employees just need to sign up with their company email address at the link below to receive their discount coupon and a link to our online deals. Anyone without a company email can contact our discount team for a quote. Visit the website below and sign up for your exclusive coupon (use your company email address). Look for an email with your coupon and link to the online discount store. 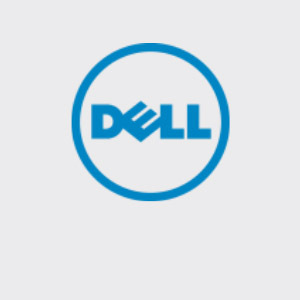 Shop Dell’s latest deals, or browse products along the top menu. Add products to cart, then apply your coupon at checkout under “Discounts and Coupons”.